In His life, Jesus exemplified the corporal works of mercy: to feed the hungry, to give drink to the thirsty, to clothe the naked, to welcome the stranger, to heal the sick, to visit the imprisoned, and to bury the dead. Since Jesus revealed the Father’s mercy to people, Christian communities have been witnessing the Father’s mercy in different cultures, times, and places. Do you remember the moments when YOU were the recipient of such mercy? Take a moment and try to remember how, what, and from whom you received mercy in the past. I am sure you can remember many moments and the reasons why you remember them. I am quite sure it is not because of the amount or kind of service you received, but because of the love, respect, sincerity, companionship, openness, and other dimensions of human relationship that you experienced. I think this is the essence of witnessing and implementing the challenge of Jesus: “Be merciful, just as your Father is merciful” (Lk 6:36). Divine Word Missionaries, from the time of our foundation, have committed to the corporal works of mercy. Our founder, Saint Arnold Janssen, introduced the custom of sending teams of missionaries to the houses of the poor to distribute whatever was needed and get to know their daily situation.  And now, after 140 years of existence as a missionary congregation, we are committed and working to carry out the seven corporal works of mercy in many parts of the world. Often, the acts of providing and receiving service create a strange, “dependent” relationship in which people are “providers” and “receivers.” These two sides form a relationship that remains and continues. Such a dependent situation makes it more difficult for people who already find it hard to be self-sufficient. In Misericordiae Vultus, Pope Francis refers to the text of Is. 61:1–2, which says “to proclaim liberty to those bound by new forms of slavery in modern society, to restore sight to those who can see no more because they are caught up in themselves, to restore dignity to all those from whom it has been robbed” (16). What is important is the liberation and restoration of people who are in need, and providing service is a process for that. Again, it is critical to have a mutual and respectful relationship to avoid a situation of dependency. Also, it is quite important to encourage people to have hope for the future, and this is more related to the spiritual works of mercy. 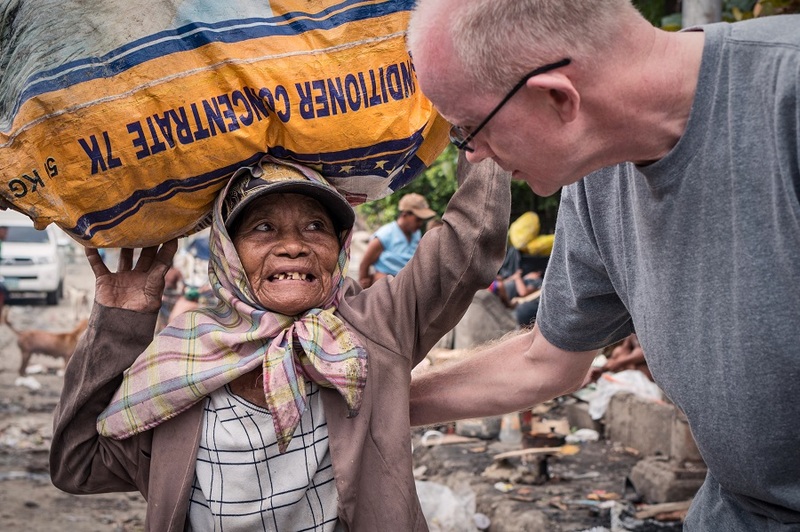 As missionaries, we often say we work for the poor, the needy, the refugee, and so on. People have their own name, history, culture, hopes, and many other specific details related to their unique lives. We should address people by their name. We need to understand their backgrounds and respect their sense of hope. We can provide a broad range of help, but often their needs do not match the kinds of assistance we offer. We need to be flexible, always respecting their hopes and their decisions and choices. One day, the Good Samaritan reached out to a man who was attacked by robbers (Lk. 10:25–37). What do you think would have happened if the Good Samaritan had found ten people dying on the road when he traveled? In such a case, he would need other Good Samaritans to also reach out. And this is the reality that faces us daily in our current world. We need more Good Samaritans! But as the Pope says in Misericordiae Vultus, we can share the value of mercy together, work together, and respect each other (23): “Consequently, wherever the Church is present, the mercy of the Father must be evident. . . . wherever there are Christians, everyone should find an oasis of mercy” (12). The task to carry out the corporal works of mercy is not given only to specific missionaries or people. It is the work of every believer. Let us continue working together to witness to the merciful Father. Looking to enrich your spiritual life during this time of Lent? Sign up for our weekly Lenten Devotional and let Christ encounter you in your inbox!